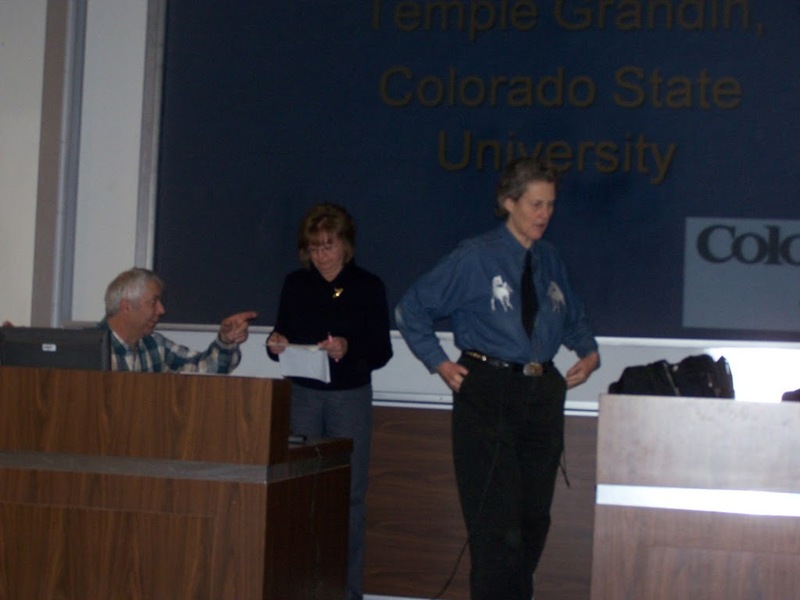 Temple Grandin Author of “Animals In Translation” returns to CT. this Friday. She will be part of a panel discussion of how a brain works. If you have not read Temple Grandin’s work ( several books) seen the movie or know about her livestock management practices this is great time to engage any of these as a way to better grasp the world through the eyes and mind of an Aspberger’s patient ( high level of function Autism) The link below takes you to an article in the Hartford CT Now website . If you havent heard Temple Grandin before I urge you to read the article and atend as she retuns to CT. to share her wealth of knowledge!